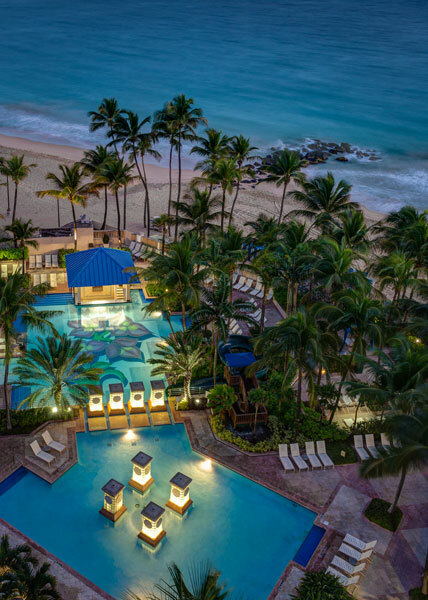 The San Juan Marriott Resort & Stellaris Casino is a full service resort along Condado Beach in sun soaked San Juan, Puerto Rico. Our 4-diamond luxury resort offers numerous activities and entertainment options to make your visit as exciting or relaxing as you would like. Slumber under a beachfront palm or beside our pool, complete with water slide and whirlpool. 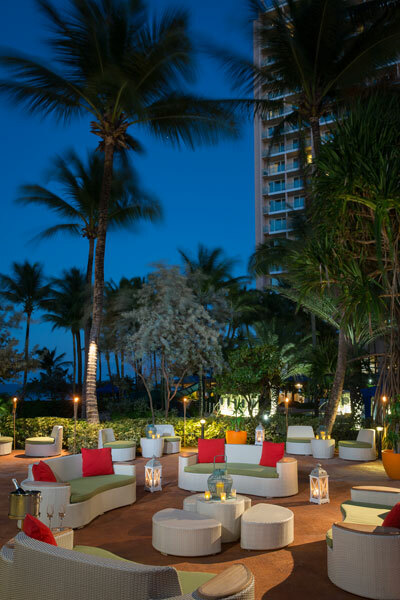 Soak in the atmosphere of our onsite casino or take in a meeting with an ocean view. 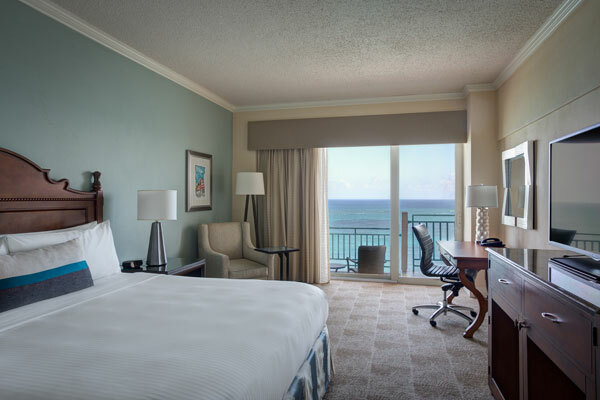 Our convenient location provides easy access to many local attractions – from the Bacardi Rum distillery, to the fortifications of El Morro and the natural beauty of El Yunque Rainforest. 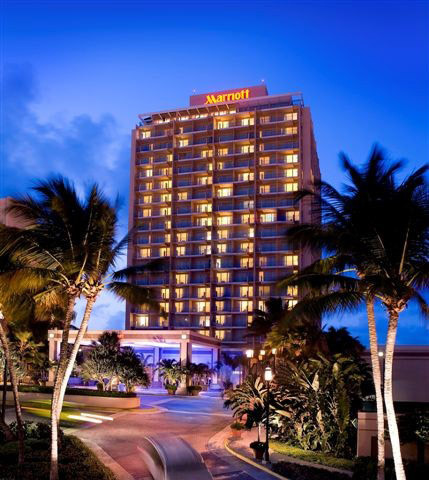 For all your travels, experience the splendor of Puerto Rico at the San Juan Marriott.